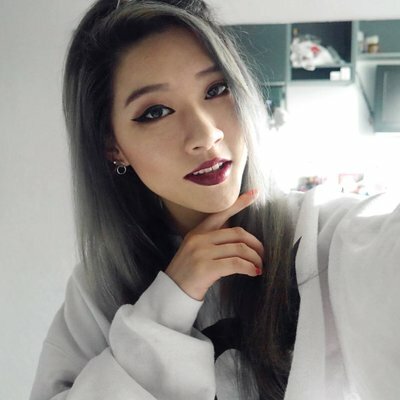 When I can't decide which colour I want to switch my hair to blonde is always my go to colour, as I can leave it as it is or add some colour later. 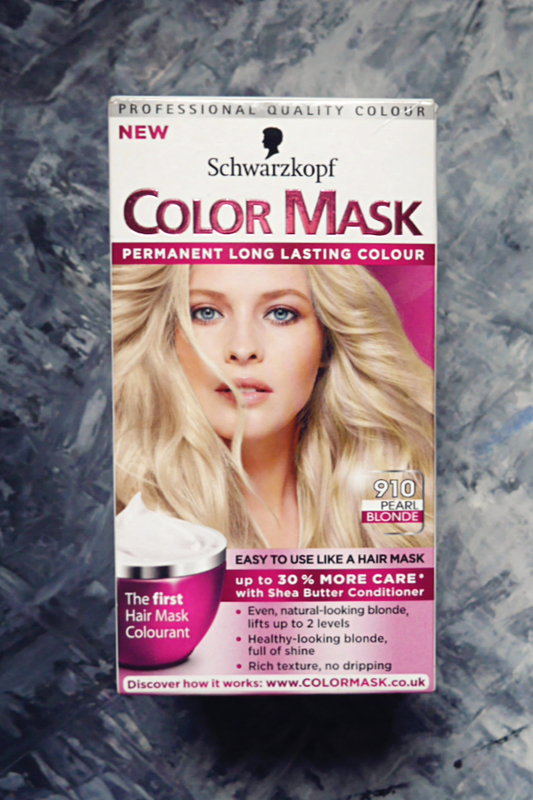 Today i'm going to be using the Colour Mask Hair Dye from Schwarzkopf. It's the first hair mask colourant, designed like a hair mask for easy usage and for extra healthy shine. This line has actually been around for a while but with so many dyes on the market, I didn't get round to trying it until now. Let's get into the review to see how this mask dye performs differently from regular dyes!